Sadly, it seems I never make it until WoD release – getting enough gear from SoO LFRs. But still Mayluna, Chitsuro, Zindari and Rottenshield are frantically raiding Throne of Thunder to get to SoO anyways – it’s just trying to bite the last piece of party before it ends. And while they’re waiting in queue for LFRs, they are of course busy with farm and Tillers’ quests. I decided for myself that the farm for each of my characters must be left behind as a summer cottage where I could return if tired from Draenor harsh battles. And that means that I must upgrade it as much is possible throughout the month left. And that means becoming best friends with Halfhill farmers. 1. Gina Mudclaw. Having mailbox at your farm is one of the most cool features, because I hate those small flights to tavern and back. 2. Tina Mudclaw. She’s a rare guest at Halfhill, but it’s crucial to become besties with her, because she turns your farmhouse into a living place – chasing out the insects and adding cozy furniture. So, today’s evening I’m cooking food for all of them until they are fed up to exalted. Feeding really helps with leveling, you know. Mending Your Farm, Or What Else You Don’t Know About Halfhill? 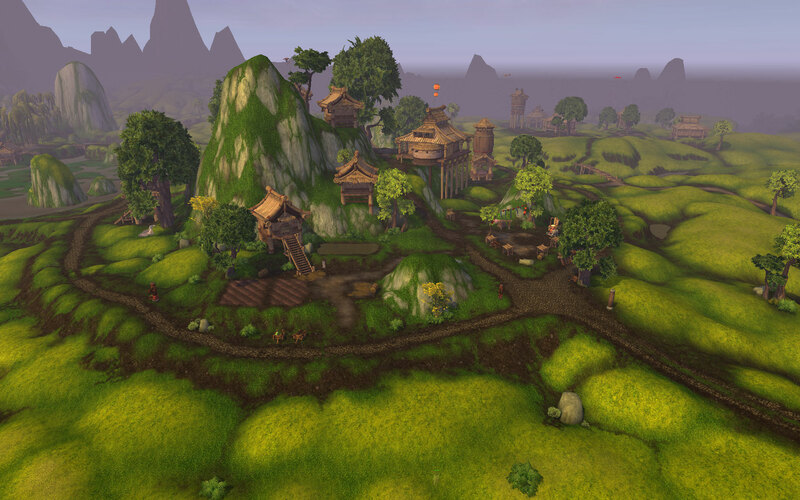 As Draenor comes closer and closer, Halfhill farm will most probably mean nothing for you in little less than a month. So, this hint maybe a bit late. But as I’m constantly busy with my alts’ professions, I use farming daily now for mats, and that means like 35 days of planting and collecting crops. 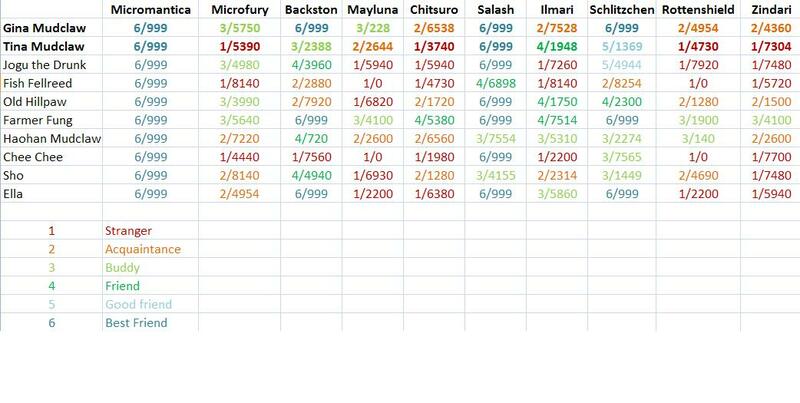 So, if you are still crushing daily at Halfhill like I do, consider this.